JC’s TREK energy bars combine protein crunchies with real fruits and nuts, while the TREK delicious range of traditional british flapjacks are oat-standing! 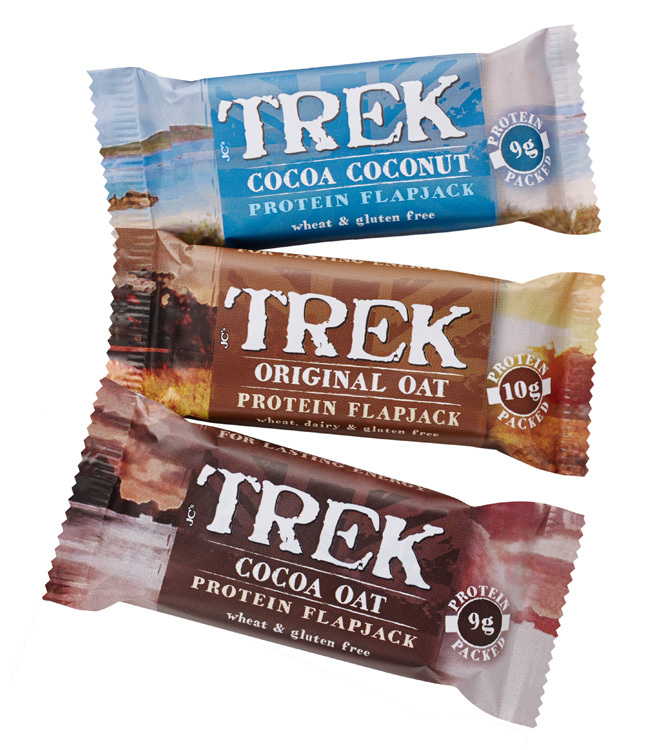 Best of all TREK bars and flapjacks are packed with 9-10g of protein to keep you going throughout the day! 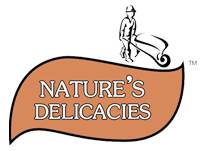 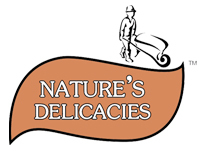 Ideal for sports and fitness fans and perfect for eating on the run, these treats have got it covered. 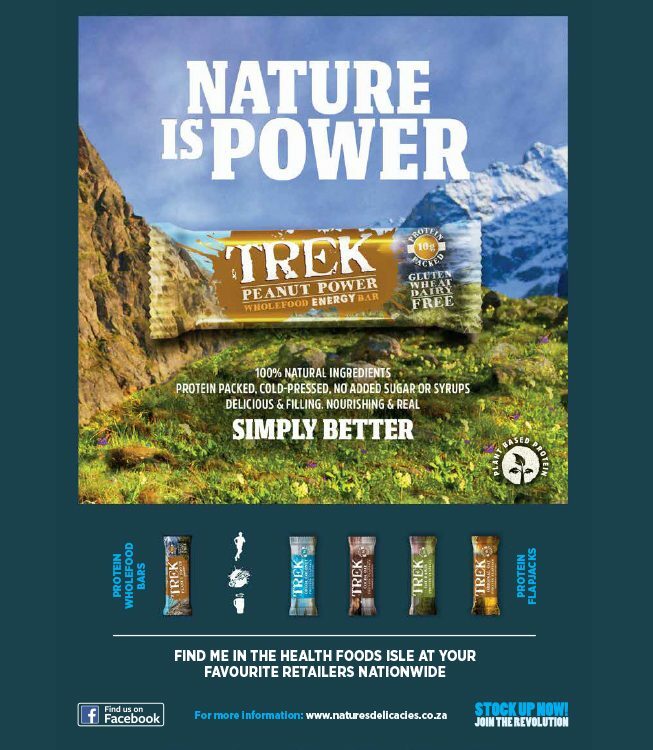 Try TREK for yourself today!